Dr. Gomberg practices orthopedic surgery, a position he has held since 2001. 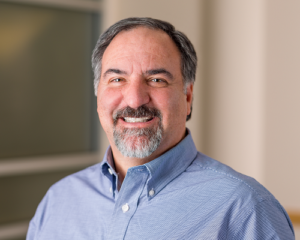 He is board certified by the American Board of Orthopaedic Surgeons and specializes in joint replacement of the knee and hip, knee arthroscopy, and fracture care. He is the Director of the prestigious Maine Orthopaedic Review. If you only have arthritic damage to one compartment of the knee, either the medial or lateral, a total knee replacement might not be your best option. Partial knee replacement results in much less surgical trauma, keeping some ligaments and bone, shorter hospital stays and easier rehabilitation. 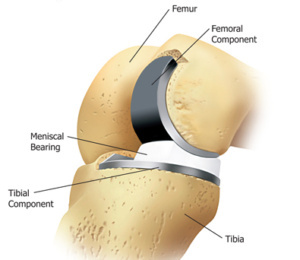 The Oxford® Partial Knee is the most widely used and clinically proven partial knee in the world. 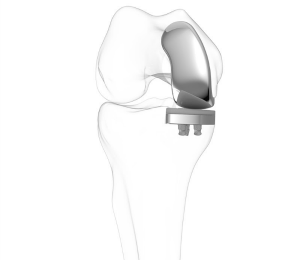 Published long-term clinical results on the Oxford® Partial Knee demonstrated a 92.4% survivorship at 10 years, 94.0% at 15 years, 91% at 20 years. Patients receiving the Oxford® Partial Knee at a minimum of one year post-operation were nearly twice as likely than total knee replacement recipients to report that their knee felt normal and nearly 3 times more likely to be satisfied with their ability to perform activities of daily living. Copyright 2016 (c) Dr. Bruce F. Gomberg, MD Not reproducible without permission.